At Exceptional Villas we feature the most exclusive and luxurious vacation rentals in the Caribbean. We offer some stunning Villas in the US Virgin Islands, from luxury one bedroom honeymoon villas to larger vacation homes for all the family to enjoy. Our luxury US Virgin Islands Vacation Rentals provide that unique feeling of peace, privacy and comfort that doesn’t come so easily in hotels. These luxury homes can be found on some of the best beaches and finest resorts in the US Virgin Islands. Some of our favorite villas include Villa Panorama in St Thomas, the lordly Mango Hill Greathouse in St Croix, and the 5 bedroom gated Villa Viento in St John. St. John is the smallest of the US Virgin Islands at just 28 square miles but is also one of the most popular islands in the USVI. The island is lush and tropical, and two-thirds of the island consists of a National Park. There are many stunning beaches on St John. Visitors to the island can literally pick a different beach every day. These white sandy, clear water beaches are great for swimming, snorkeling and taking in the sun. There are great things to do on St John. It is a sailor’s paradise! Many guests enjoy a day sail, exploring the other islands nearby and finding the fantastic little beaches which are normally deserted. A significant portion of the National Park is underwater, meaning scuba diving is at its best. Divers will find plenty to love further off shore, where the conditions are usually calm with a variety of reefs and wreck sites just a short boat ride away. The island has some stunning vacation homes, such as the Retreat Villa, Great Turtle Villa, and Villa Carlota, which offer panoramic views of white beaches, emerald cays, and turquoise waters. A nature lover's favorite, St. John offers hiking, camping, specialty shopping and breathtaking views. If you take just a few hours to visit this island, you'll find it well worth the trip. There are many beautiful restaurants on the island. Some of these are right on the water, meaning you can enjoy delicious food while listing to the calming sounds of the water. 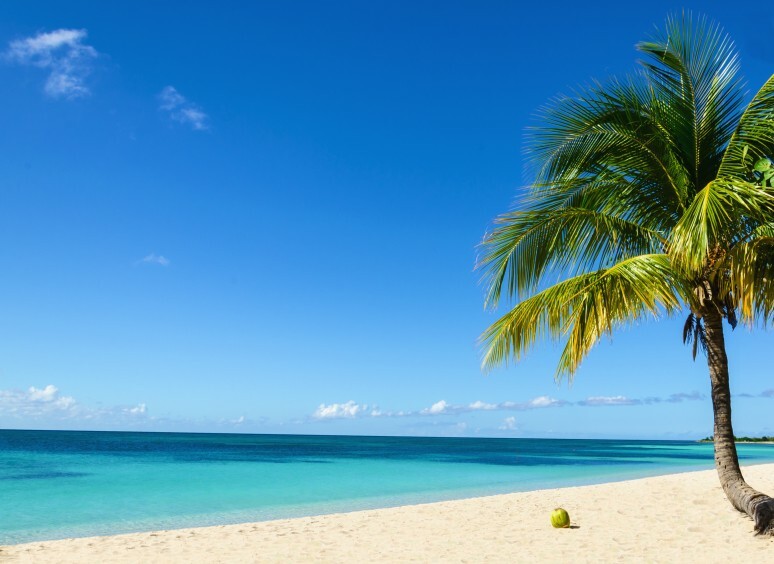 There are no airports or cruise-ship docks, and the usual Caribbean resorts are few and far between. It's blissfully low-key compared to its neighbor St Thomas. 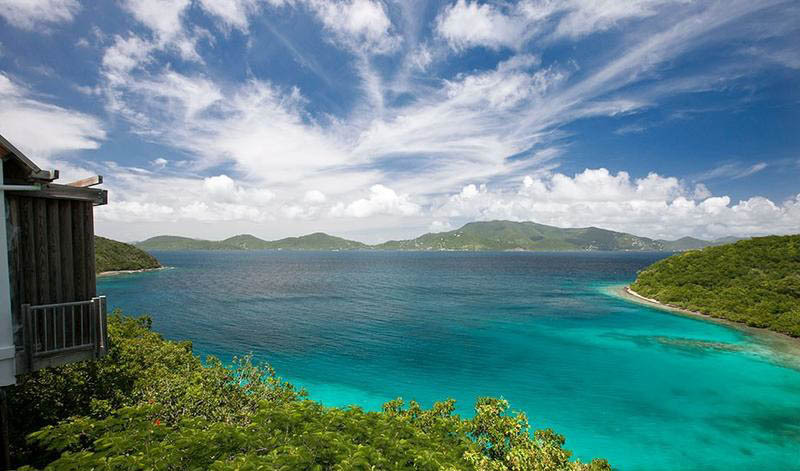 St. John offers incredible views from all parts of the island. Here you can spend day after day on the beach, each with its own panoramic view. St. Croix is the largest of the US Virgin Islands. It is 82 square miles in area and consists of two main towns, Christiansted and Frederiksted. These historic towns offer quaint shops, charming pastel buildings, and refreshing cultural diversity. Visitors can enjoy horseback riding, playing golf and fun water activities. 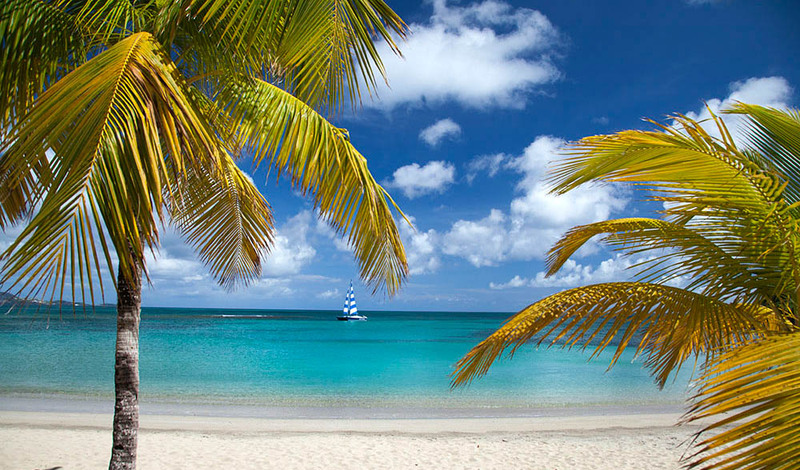 St Croix has many things for visitors to enjoy from its delightful beaches to delicious restaurants. The Island has two excellent Golf Courses and has plenty of water sports from sailing to diving. There is indeed something to keep the whole family entertained. If you are staying in a vacation home in St Croix, you can contact our concierge to arrange for any of these activities. St. Thomas is undoubtedly the most cosmopolitan island of the USVI, yet it still possesses that fun Caribbean feel. The island has everything for the family to enjoy. It is the most popular cruise port in the Caribbean, and the cruise ships arrive into Charlotte Amalie which is the main town and is also the capital of the US Virgin Islands. Downtown Charlotte Amalie offers elegant dining, exciting nightlife, duty-free shopping and even submarine rides. Many of our villas are located in Peterborg, which is on the north side of the island. Our stunning villa Stargate enjoys incredible ocean views. From one side of the villa, you can look out to the Atlantic Ocean, while from the other side, you can enjoy the delightful Caribbean Ocean. All of our villas offer stunning views and luxurious décor inside. There are many great things to do while you are in St Thomas. Visitors will enjoy shopping, sailing, sightseeing, many delicious restaurants and the best of water activities. The island also boasts a challenging golf course at Mahogany Run. Here you can also enjoy a beautiful lunch or dinner after your round. With any villa that you book in the US Virgin Islands, you will also enjoy your own dedicated concierge, who will be on hand to help with all aspects of your trip to your chosen island. Our concierge has built up many great contacts on each island and will always be able to give you the best offers and tips. Everything including your car rental, airport transfers, villa pre-stocking, daily activities, restaurant bookings and so much more will be organized before you reach the island. Also, while you are on the island, should you require more help, we will always be ready to help! You can take time viewing our website to get more information on exceptional villas and US Virgin Islands Vacation Rentals or contact our dedicated team of luxury villa experts, who have been providing the most luxurious villas and vacation rentals to discerning clients for over 22 years.